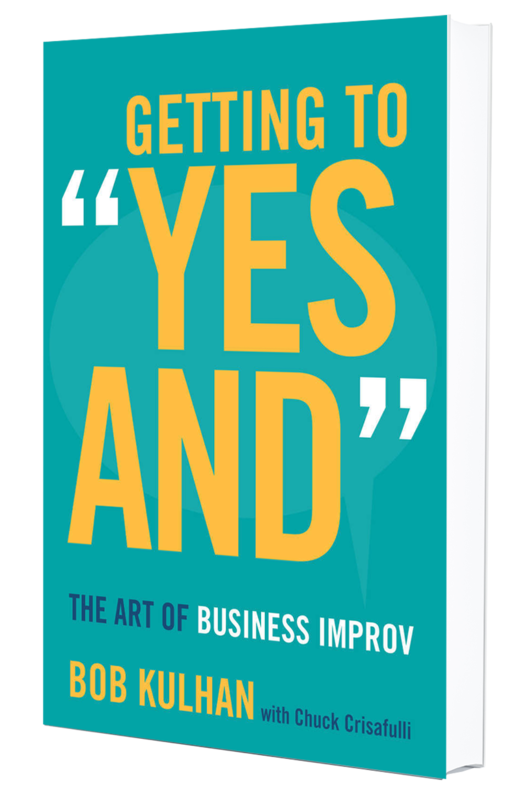 Contact - Getting to "Yes And"
Have a question or specific request for us? Please feel free to fill out the form below! Please be sure to include as much information as you can, because the more information we have, the better we’ll be able to support you.